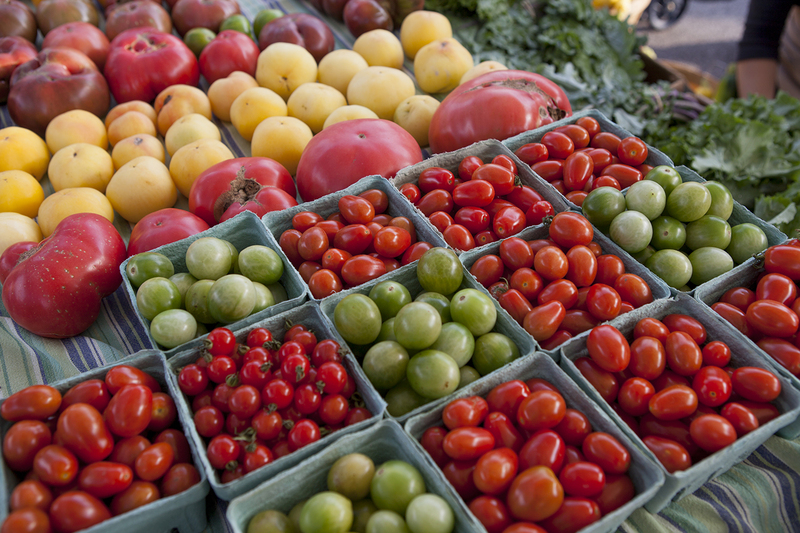 We offer four main products, which are sold primarily through North Union Farmers Market. Belted Galloway breeding stock and beef quarters are also sold direct from the farm. Our gardens produce the freshest possible locally grown seasonable vegetables. Our offerings vary in response to customer demand and seasonal availability. They include greens, beets, carrots, onions and garlic. We have some beautiful flowers, too. You can’t find more nutritious beef than our organically grown, pasture-raised Belted Galloways. Our herd lives entirely on pasture, except when they come to the barns to avoid the winter winds. They eat only organic grass, hay and baleage, our own organic grain as a supplement and approved minerals. We also sell our Belties for breeding stock and, occasionally, as feeder cattle. We make our syrup in small batches with a wood-fired evaporator, using sap from our own woodlands. It takes almost 50 gallons of sap to make a gallon of maple syrup, but we think you’ll agree it is worth the effort. We keep two small flocks of chickens to produce eggs and stewing chickens.